What's your piece of keyboard unobanium? snacksthecat wrote: ↑ The keyboard you've always wanted. Whether real or a Frankenstein creation of your minds eye. What's the thing that you'd buy if it was available and money wasn't a factor? A whole line of new Model F keyboards, with differing layouts, for each use case I want to: a Folly127 battleship, a common fullsize, a TKL, a 75%, a 7×4 numpad; also a split full-size and a 6×16 ortholinear keyboard. 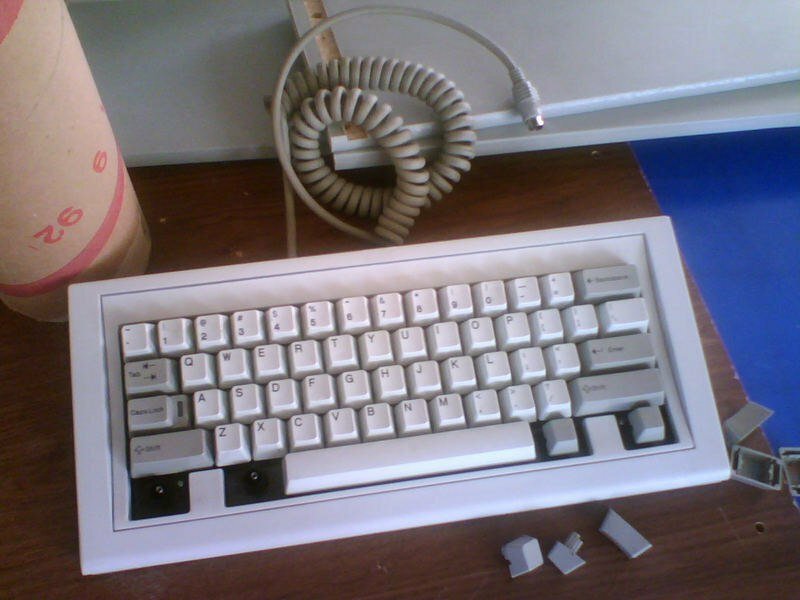 Darkshado wrote: ↑ A Model F SSK with a current gen three button TrackPoint. Using these to make a massive Alps SKCC battleship with a wooden case and solenoid! Spherical High-Profile PBT Double-Shots in nice albeit dark Colors and in ISO-DE fashion. O, and they must come with ALPS, MX and BS mounts. AND be afordable. And must'nt be sold on Massdrop. Spacecadet caps for Model M/F in spherical. __red__ wrote: ↑ Spacecadet caps for Model M/F in spherical.